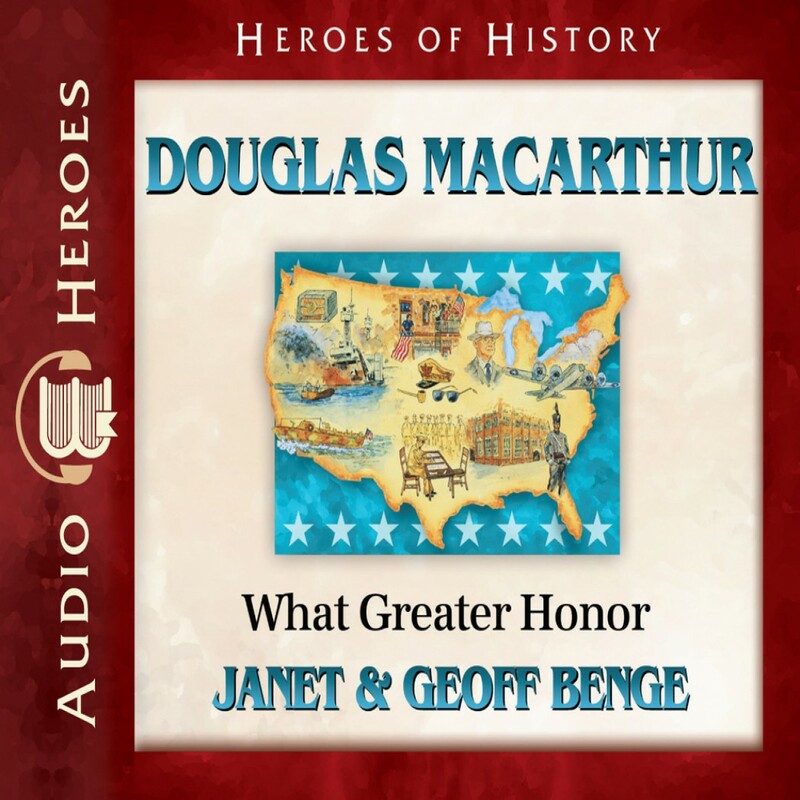 Douglas MacArthur by Janet Benge and Geoff Benge Audiobook Download - Christian audiobooks. Try us free. Whether masterminding strategy and fighting on the front lines to secure Allied victory in World War I and World War II or guiding war-torn nations to recovery in peacetime, five-star General Douglas MacArthur (1880-1964) faced every challenge with unwavering courage and resolve. The general began his honored army career by leading his fellow cadets at West Point and ultimately commanded all U.S. forces in Asia. Remembered especially for directing the fight against Japanese expansion during WWII and later governing the defeated Japanese people with grace and wisdom, General MacArthur won the respect of millions, both allies and enemies.